Our adidas Condivo 16 Training Pants comes with the embroidered adidas logo. The pants can be customized with players name and number under the adidas logo. 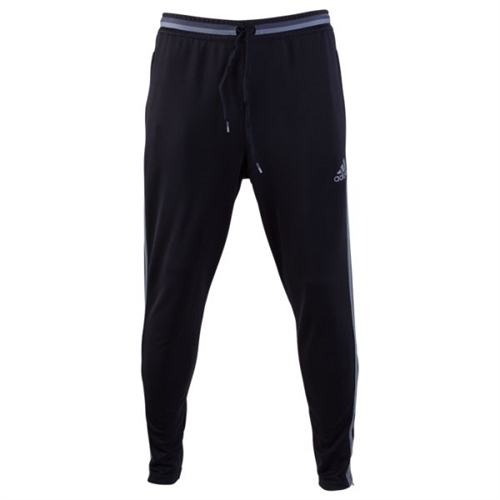 The pants feature the climacool technology to keep you warm.